Layerable, comfy warmth for those most at home on the range, The Range Station Midweight Crew Sweatshirt features original artwork by Neil Hubert and is made of a durable organic cotton/polyester/spandex fleece fabric blend that provides just-right stretch. 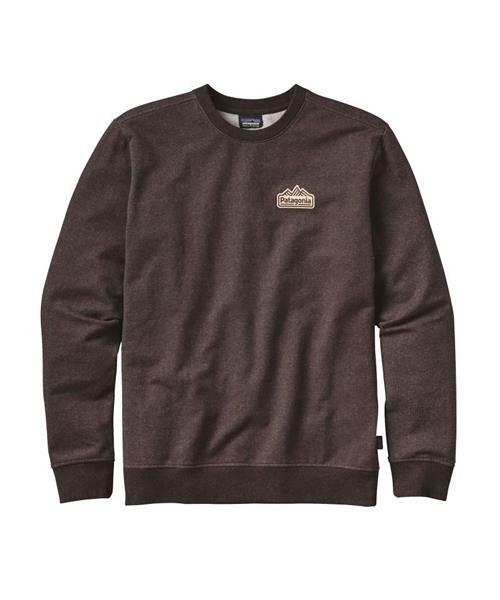 This classic pullover crewneck has a regular fit and rib-knit cuffs and hem that won't lose their snap. Screen-printed using PVC- and phthalate-free inks. Fair Trade Certified™ for sewing.